Residents can call the county for a list of available shelters and additional Code Blue information. Due to dropping temperatures, Burlignton Coutny Freeholder Director Bruce Garganio today declared a Code Blue Cold Weather Emergency effective starting 7 p.m. Thursday, Feb. 2 through 9 a.m. Sunday, Feb. 5. Officials will then review and assess upcoming weather forecasts. 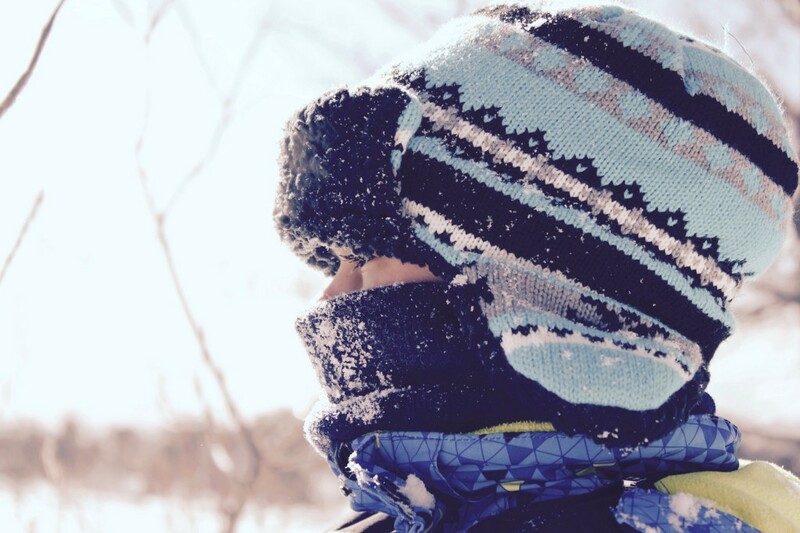 For general cold weather precautions, check the Centers for Disease Control and Prevention website at https://www.cdc.gov/disasters/winter/.